Various sites - Tucson, Ariz. 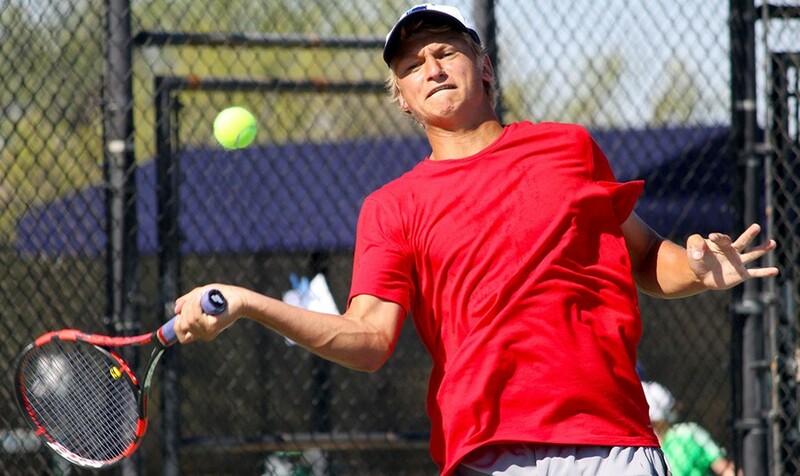 The Section's best young tennis talent was on display mid- June for the Southwest's premier junior event - the Southwest Closed. 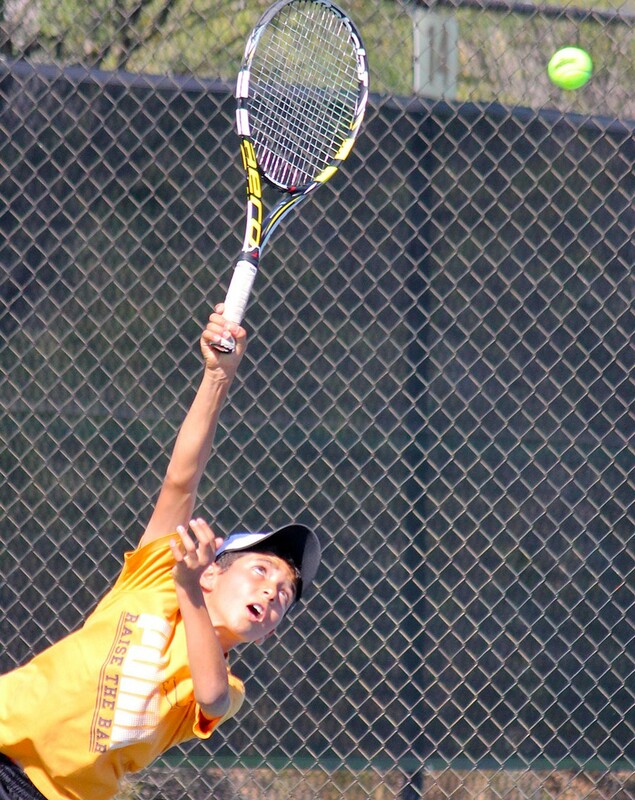 With 29 separate divisions in singles and doubles, and a range of competitors from Co-ed 8 and under all the way up to 18 and under, the event showcases top Southwest talent at a variety of ages and skill levels. The Southwest Junior Closed is also an L3 (level three), and ones of only two tournament in the Section with this high of a point designation (The Phoenix Junior Championships is the other), which puts it on par with some of the country's elite national events. It is the Section's highest point producer for ranking purposes and is open only to residents of USTA Southwest. The event is also the last event for players looking for a bump in points so they can get onto the Southwest Zonals and Intersectional travel teams as well as the Junior National Team Championships (in Boys and Girls’ 18s). With 312 players in our field this year, the event is typically one of the largest junior annual events held in the Southwest. Playing sites at this year's events included Reffkin Tennis Center, Tucson Racquet Club, and the Hilton El Conquistador Golf & Tennis Resort, as well as the Oro Valley Community Center (Formerly the Hilton El Conquistador Country Club). 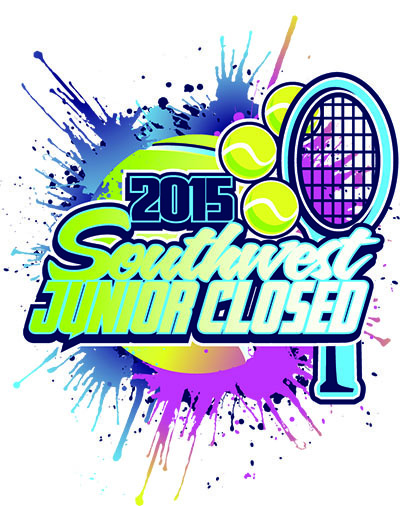 Congratulations to all of our new Southwest Junior Closed Champions! It was a great four days of tennis in Tucson. Thanks of course to all of our volunteers, as well as our host sites and their staffs for their support of this year's tournament. Thanks also to our Tucson-area officials. USTA Southwest held a Player Party on the opening night of the event at Tucson Racquet Club, which included a touchtennis tournament, rock wall, dj, raffle prizes (which included an iPad) and food and drinks, as well as prizes from sponsors All About Tennis and Solinco. ALL ABOUT TENNIS - Special thanks goes out to USTA Southwest Sponsor All About Tennis, the Southwest's largest retail tennis store. Please support All About Tennis, a consistent and longtime supporter of many USTA Southwest efforts, including the USTA Southwest League program, our summer junior travel teams and the Southwest Junior Closed. You can visit them in store in at their location at 10245 North Scottsdale Road in Scottsdale, Ariz. Or, you can call (480) 946-7707 or visit their online store at www.allabouttennis.com. SOLINCO - Solinco Sports. Solinco specializes in the development and production of the high quality, and technologically advanced performance tennis equipment. including racquets and strings. Solinco provided string for participants that reach the Round of 16 and an assortment of other products for this year's Southwest Junior Closed. We thank them greatly for their assistance! To find out more about Solinco, log onto www.solincosports.com. SAUCE - Sauce Pizza & Wine also provided gift cards for players and families to take in their tasty food throughout the tournament. The coupons were much appreciated and used by both staff and our players! Delish! Check out their multiple locations in Tucson and the Phoenix metropolitan area.